Counsel in this firm focus on Personal Injury and Family Law (Divorce, Post-Divorce, Custody, Child Support, Adoption, Order of Protection), Probate and Estate Matters (estate settlement, conservatorship), Wills and Estate Documents, (Power of Attorney- both financial and health care directives) and general civil practice. 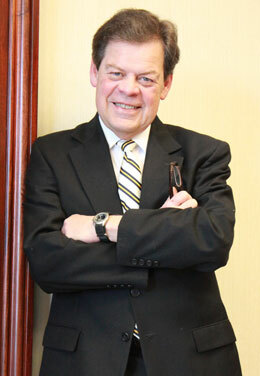 We are result oriented, that is, being effective in obtaining favorable results through negotiation or litigation. Because many legal matters of conflict often arise unexpectedly, some do not immediately have the ability to make a retainer and in order to help those to obtain the representation they need, the firm accepts various credit cards. 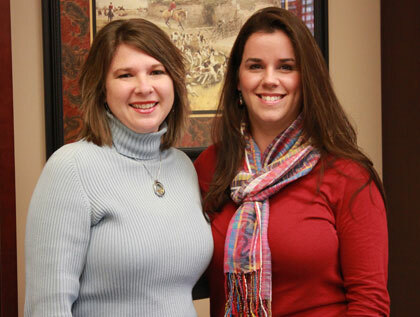 Both assistants in the firm have extensive paralegal experience, Christy Holder with 20 years and Jenny Sellers with 14 years.